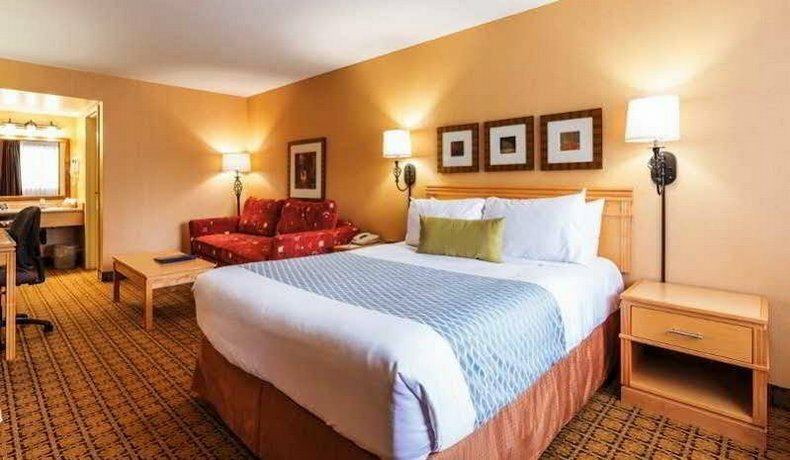 This hotel is located a 7-minute walk from Mayfair Shopping Centre and a 12-minute drive from The Bay Centre, downtown’s mall. 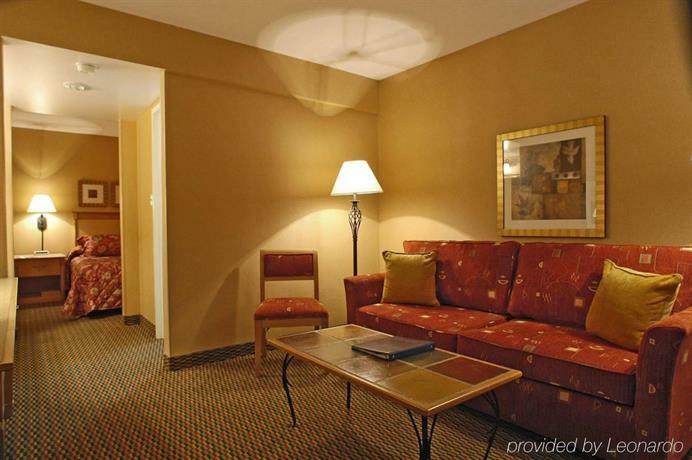 The hotel has 115 smoke-free rooms on 3 floors with elevator access and outdoor corridors. 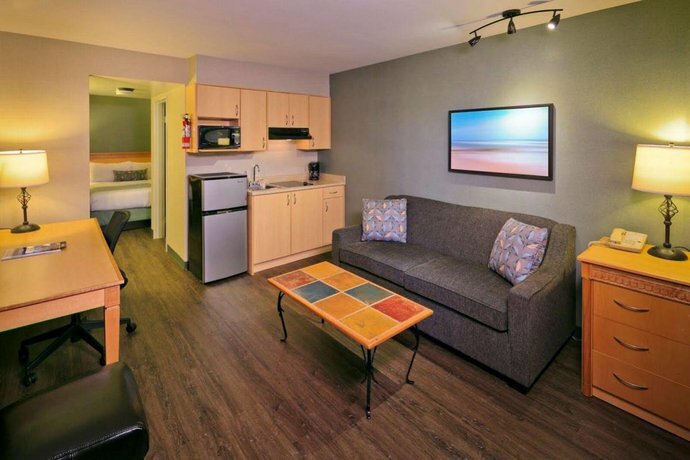 All rooms include free Wi-Fi, free local calls, a flat screen TV with cable, a coffeemaker, a mini-fridge, a desk, an iron and ironing board, a hair dryer, and air conditioning. 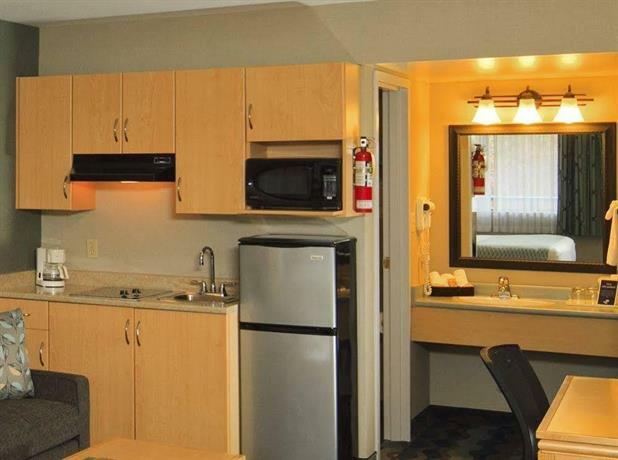 Some rooms include a sofabed, a separate bedroom, a kitchenette (stove top, mini-fridge, microwave, sink). 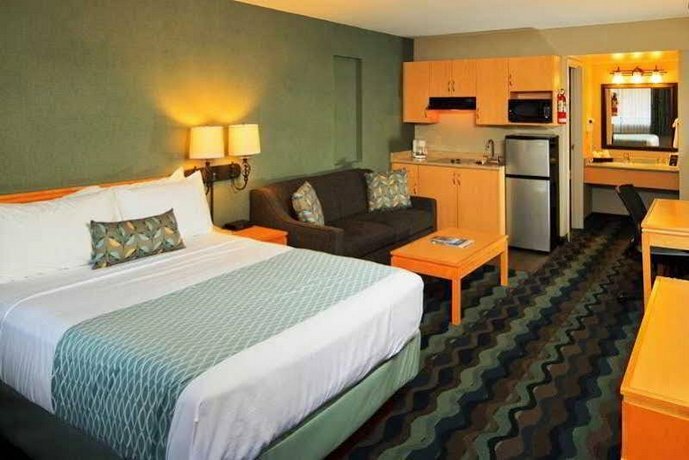 Accessible and bike-friendly rooms are available. 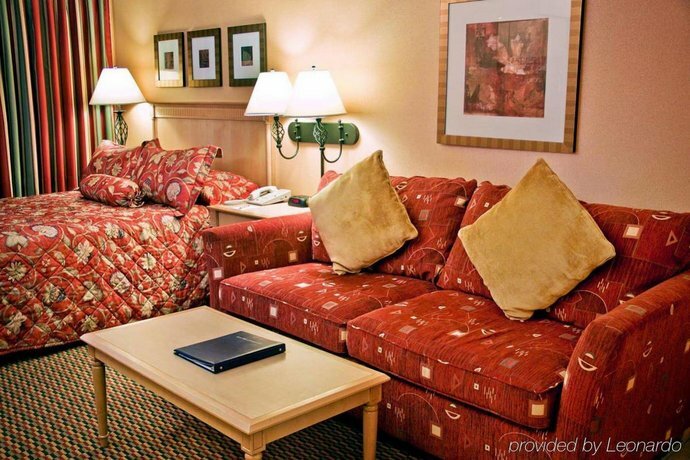 Pets are welcome (2) for $20 per night, per room to a maximum of $45 per week. 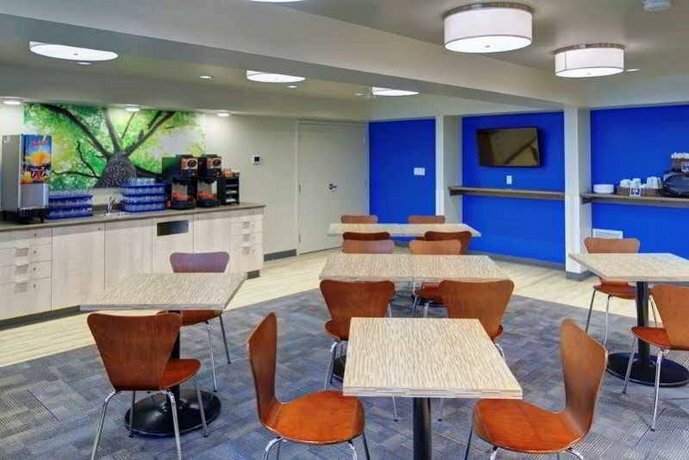 A free continental breakfast is offered to guests from 6:30 am to 10 am daily. 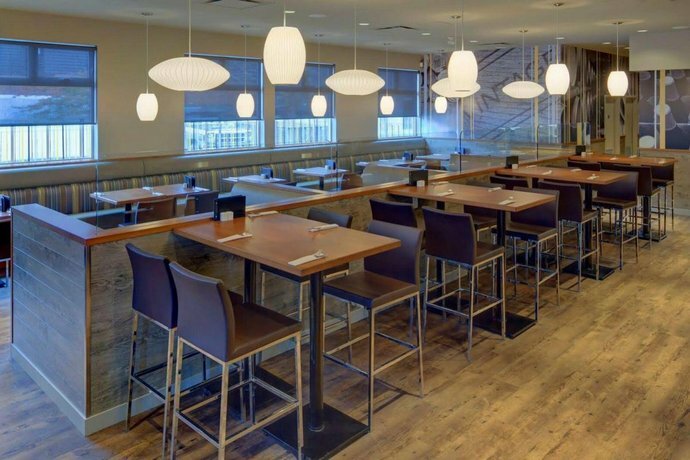 Restaurant on site: Bin 4 Burger Lounge with outdoor patio is open for lunch and dinner, and offers food for half-price after 9 pm. 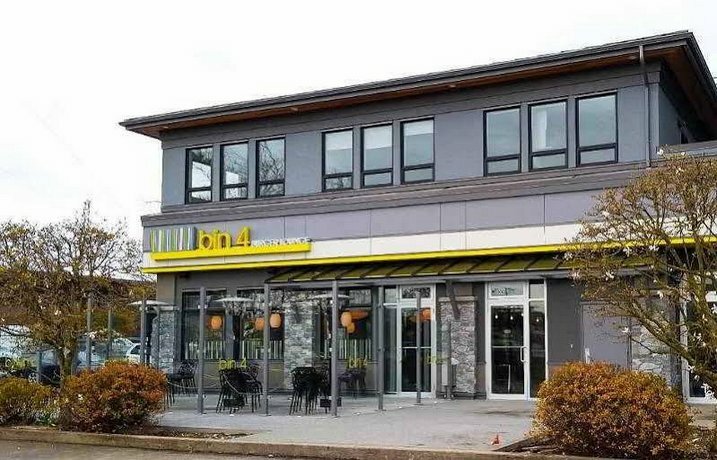 Off-site restaurants: Lot 1 Pasta Bar is across the street and Red Robin, Tim Hortons and Swiss Chalet are a 7-minute walk. 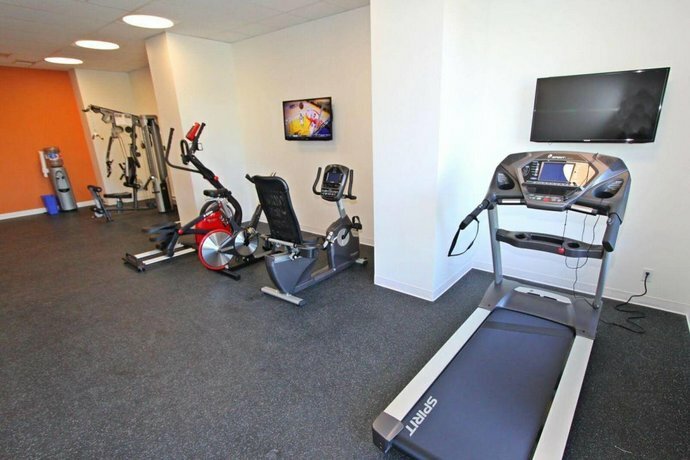 Hotel amenities include a fitness centre, a business centre, dry cleaning, a guest laundry, free bike rentals, free newspapers and meeting rooms. 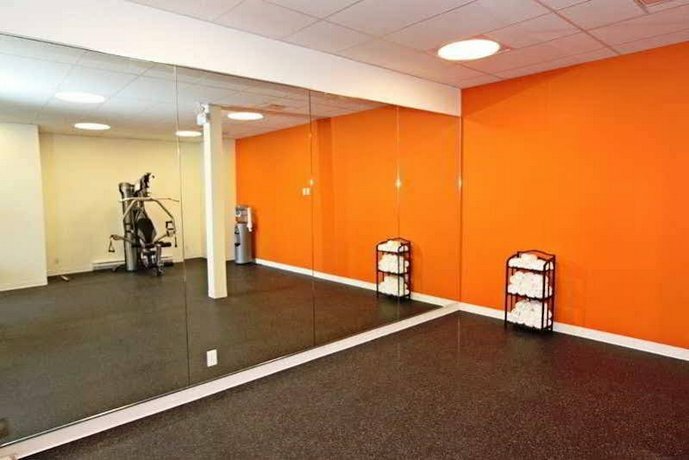 Free passes to Steve Nash Fitness World located 3 blocks away are also provided. 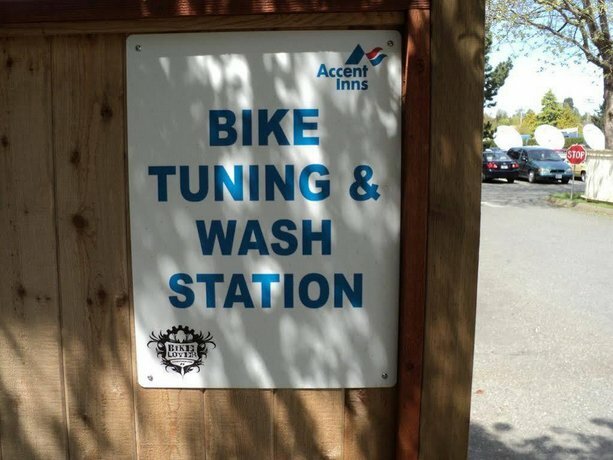 Bike Love program offers: advanced tool kit, bicycle wash and tuning station, professional grade bike stand, rags and in-room bike storage. What’s nearby? The Galloping Goose Trail is 6 minutes by bike. 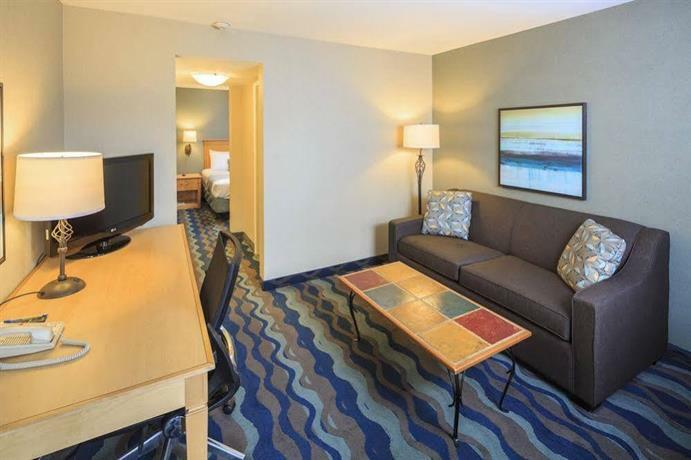 Downtown attractions including the Inner Harbour Centre, the Royal BC Museum, and the BC Legislature are a 15-minute drive. Butchart Gardens is 22 minutes by car. 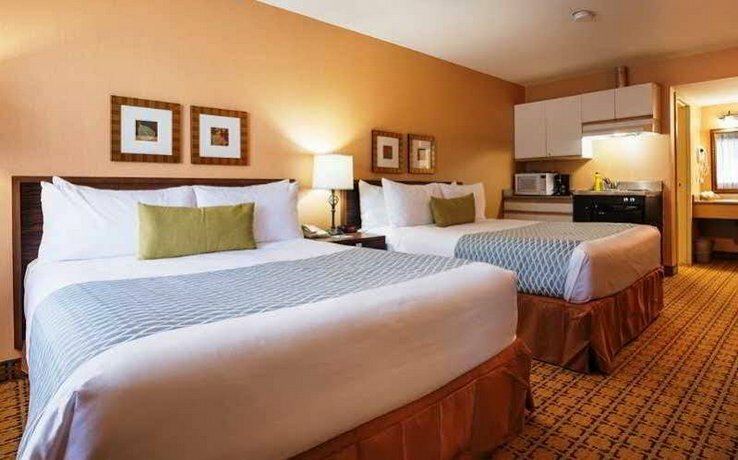 This hotel was appreciated for its newly renovated rooms, satisfying breakfast and good restaurant. 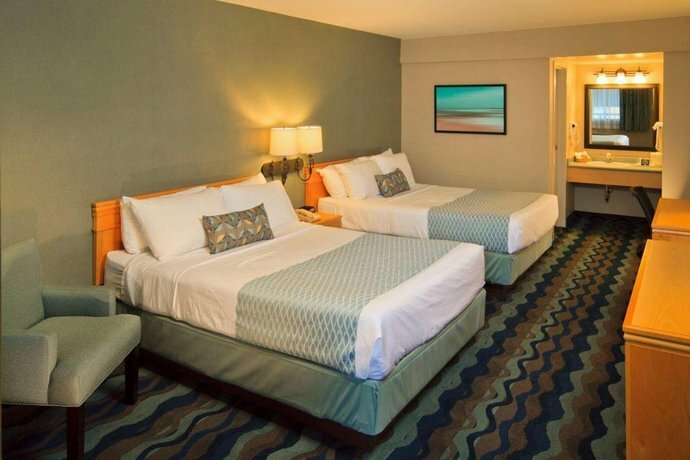 Rooms were clean, spacious and updated with modern décor and furnishings. 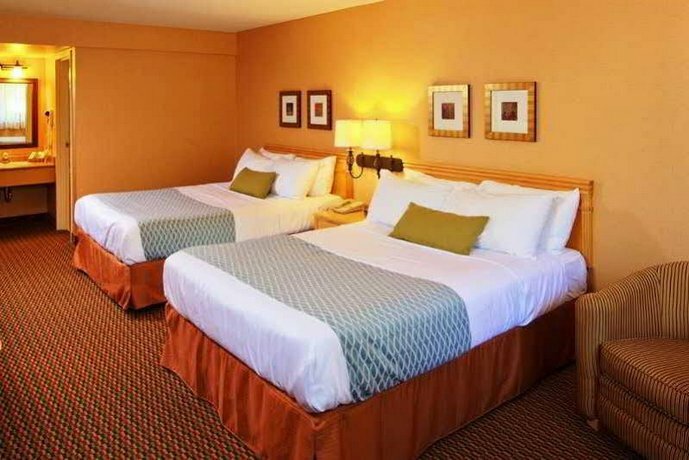 Beds were very comfortable with quality pillows and bed linen. Guests liked the location. It was an easy walk to malls for shopping, a 20-minute walk to the waterfront for a water taxi and had easy highway access. 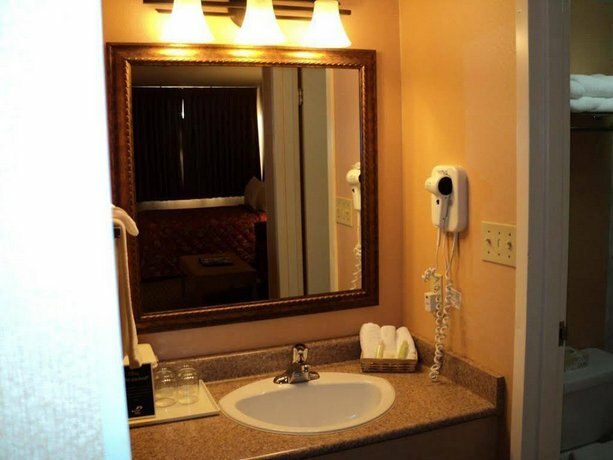 Staff were courteous and helpful, considerate and kind. 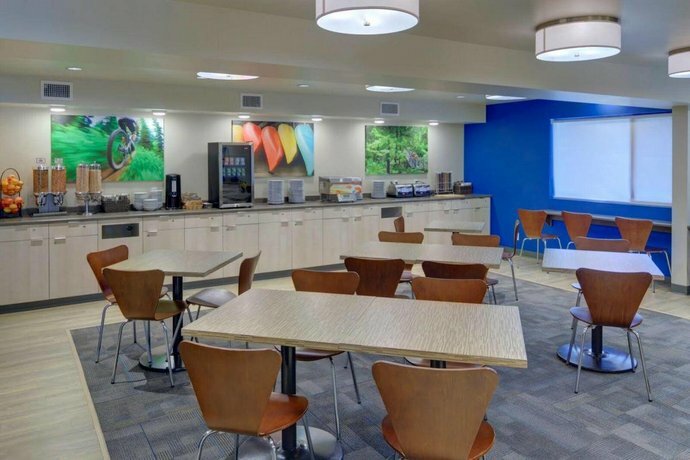 Guests found the breakfast satisfying with hard boiled eggs and pancakes. Guests said the coffee and staff were both great. The restaurant offered very good food and service. 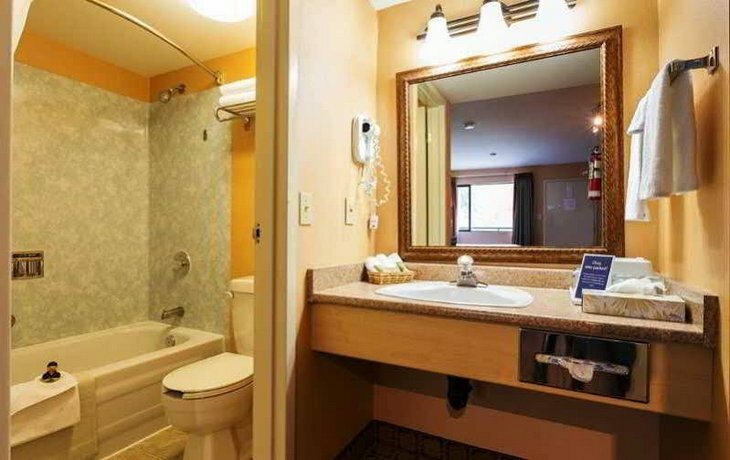 Guests also liked: hanging flower baskets on the deck for each room, drive up access, lots of parking, adoptable rubber ducks, and laminate floors in the rooms. 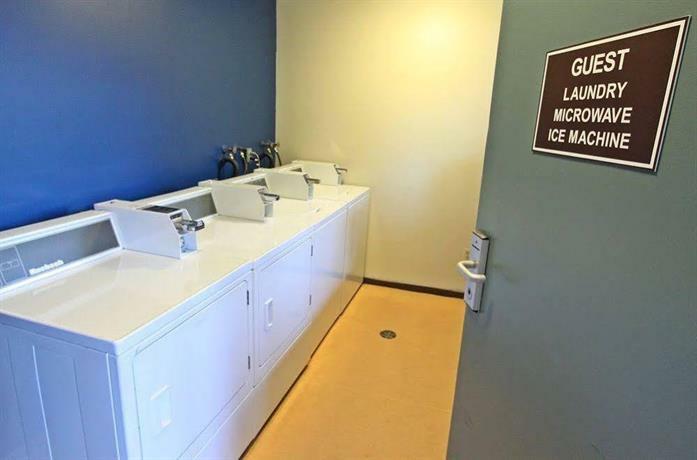 Room complaints found were: room was small, and water temperature fluctuated in the shower. Noise transferred from: the road and restaurant at the front of the hotel, AC units and plumbing sounds from rooms above. Other comments found: breakfast room was small and crowded, and a little far to walk to downtown. 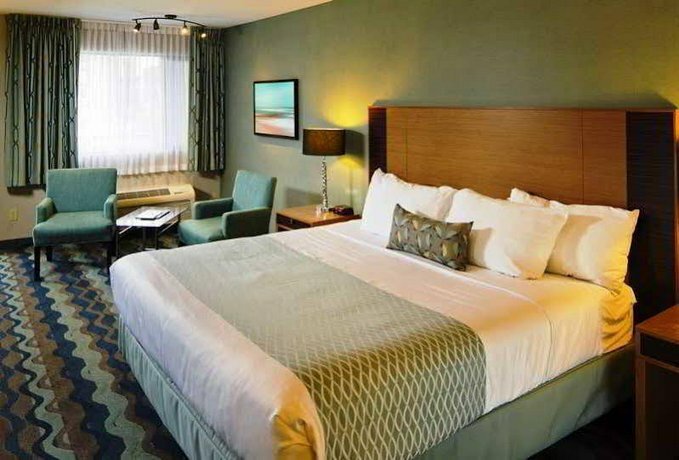 TripAdvisor.ca guest reviews ranked the hotel #27 out of 49 Victoria hotels with an average rating of 4 out of 5 from 468 reviews. 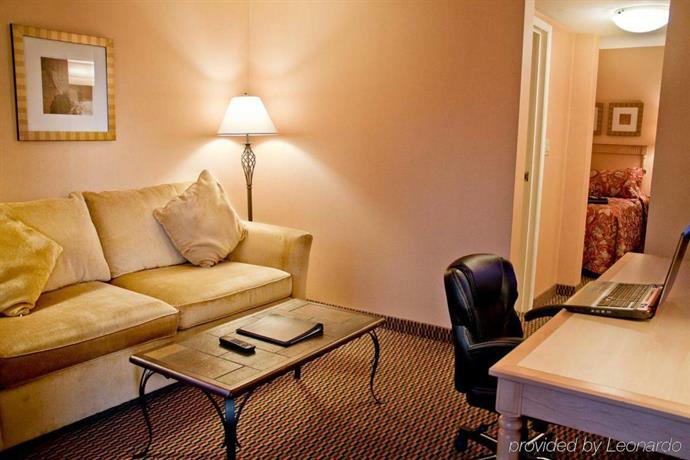 Expedia.ca guest reviews rated the hotel 4.1 out of 5 from 1086 reviews. 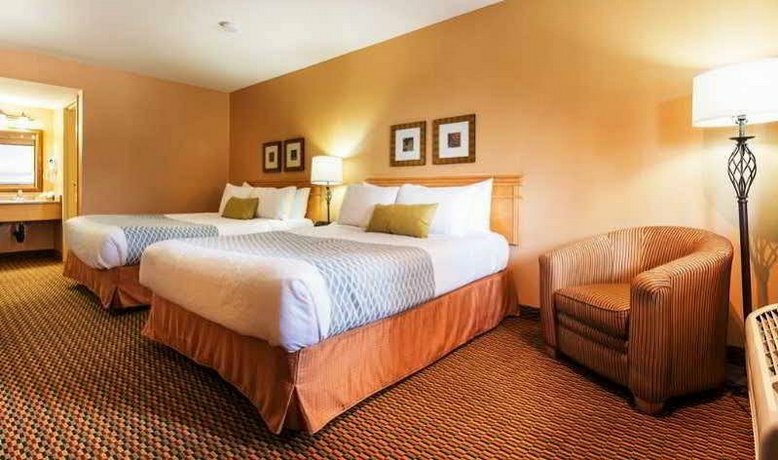 Booking.com guest reviews rated the hotel 8.2 out of 10 from 464 reviews. 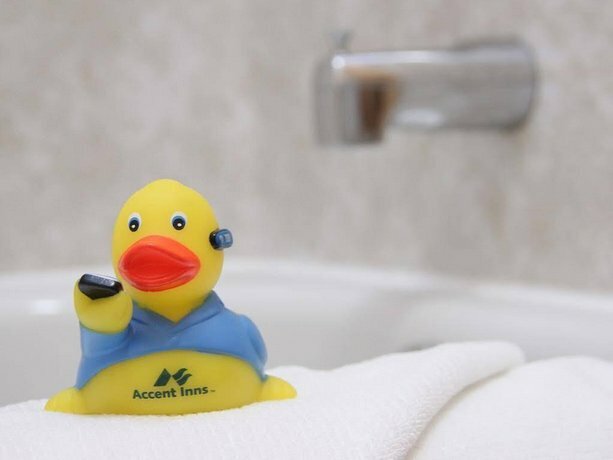 The average guest rating for Accent Inns Victoria is 8.1 out of 10 based on 2889 reviews from past guests. 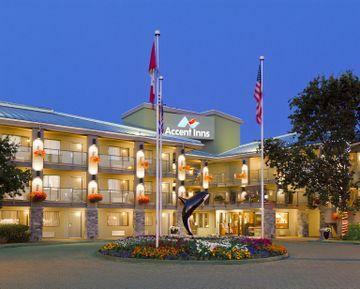 This average guest rating ranks Accent Inns Victoria at #2 out of 3 hotels in Saanich.